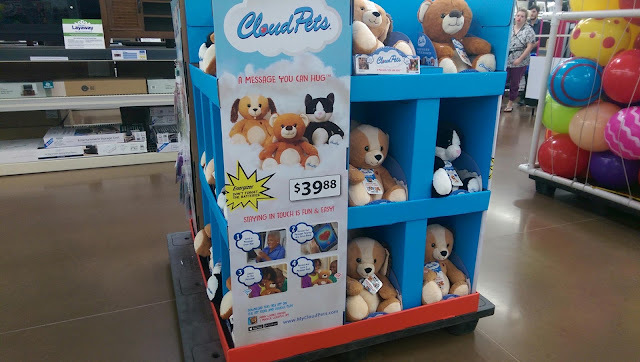 CloudPets™ at Walmart! Yes Please.. This shop have been compensated by Collective Bias, Inc. and its advertiser. All opinions are mine alone. 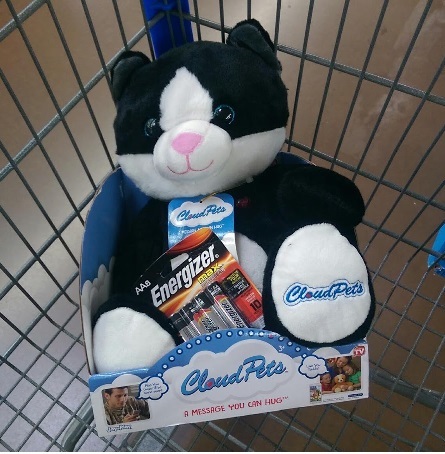 Who has heard of CloudPets™? Chances are your children saw the commercial first and then hurried in to tell you about it (which is how I found out a while back). CloudPets™ is a new, one-of-kind product that allows loved ones to stay in touch even when they do not live in the same city. 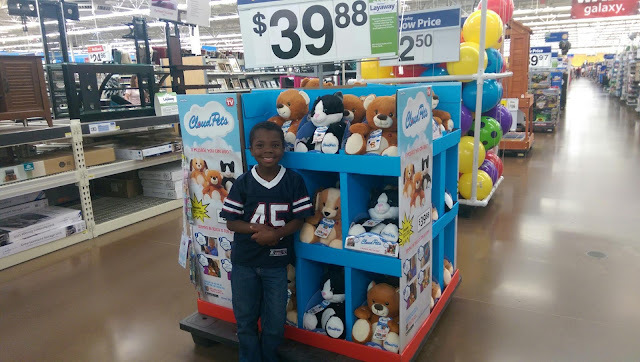 When I was presented with this opportunity, it was a “no-brainer” because what better way to give a child (or anyone) a special message from a cute and cuddly bear, kitty, puppy or unicorn. 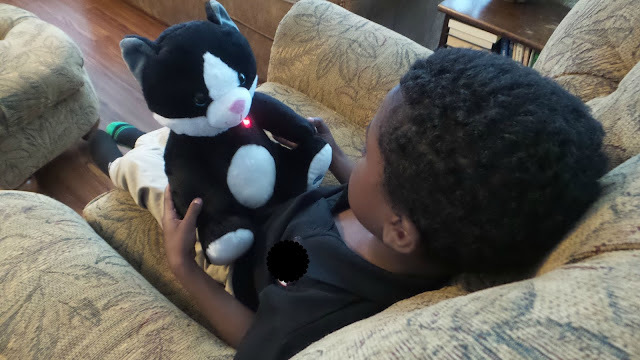 The CloudPets™ makes the perfect gift because they bring together text and voice messaging in one location (your chosen CloudPets™). Friends and family can record a messages and the pet’s heart will flash informing the owner that a message has been sent and is ready to be listened to. What I think that most parents will appreciate is that your CloudPets™ come equipped with parental controls and a free app that is necessary for your CloudPets™ to function. 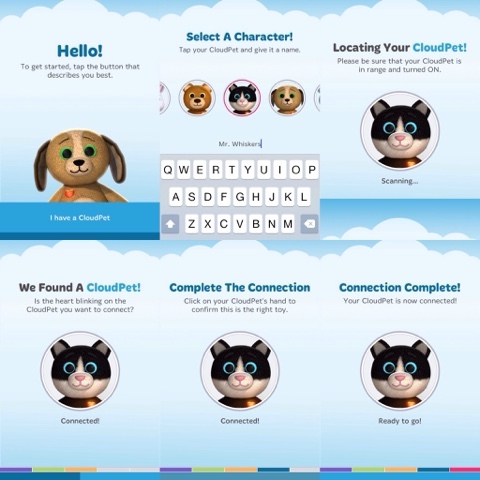 As you can see, it is an easy app to manuver through and once the connection is complete, you are ready to use your new CloudPets™. Let me share a bit of information about my reasons for loving CloudPets™. 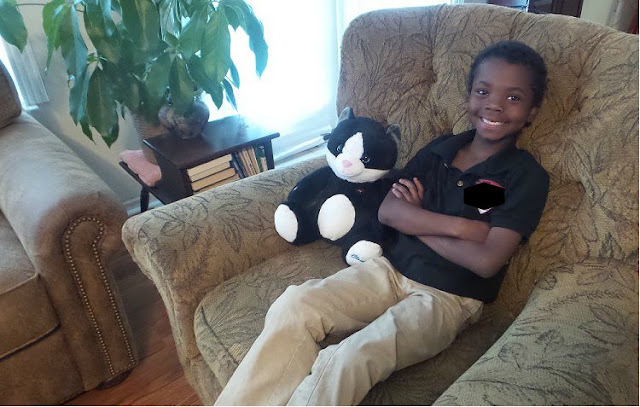 My 7 year old son has had some difficulties in school and since his kindergarten year, I have tried so many techniques to encourage and help him to understand his actions and the consequences that accompany those actions. Do not get me wrong, when he is not at school, he is an awesome child and has very little issues. He is an absolutely creative, super friendly, and loving young man and I just want his teachers to see what I see. Every day, I try to come up with something to encourage him to do well in school and to be the best he can be while he is in school. The great thing is that we now have a diagnosis (which was not as bad as I thought) and we now know and understand what we are working with. That is where the Mr. Whiskers (our new CloudPets™ Kitty) comes in. I have been able to create different messages each night and before he leaves for school each morning, he gets to listen the message and the smile on our little guy is priceless. I think that he now expects that little red light to blink every morning. You see, the blinking light will signify that a message is waiting to be heard. Thankfully, we have begun the year with glowing reports. The CloudPets™ have assisted with giving him that confidence he needs to be successful in school, in the short time we have had Mr. Whiskers. Not only has it been helpful for my son, but I have also leave messages for my 13 year old daughter. Believe it or not, she was just as excited as my son to receive a message. 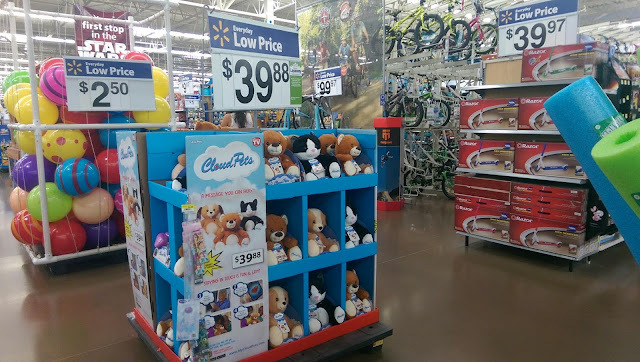 I bought our newest “pet” from Walmart and unlike some other stuffed toys, it had its own section in the back of the store. 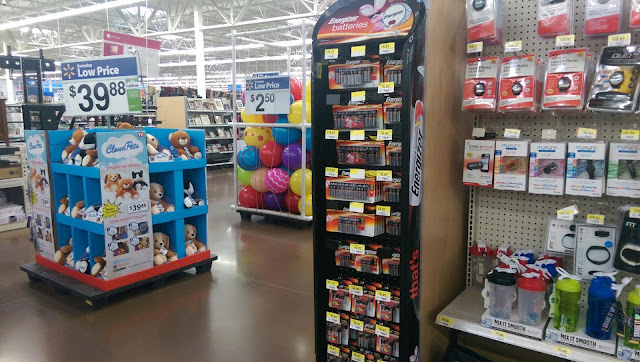 It was located on a pallet display near the Energizer batteries, which comes in handy because you will need three (3) AA batteries to make your CloudPets™ work. What plans do you have for your very own CloudPets™? Please share because I would love to hear your ideas.